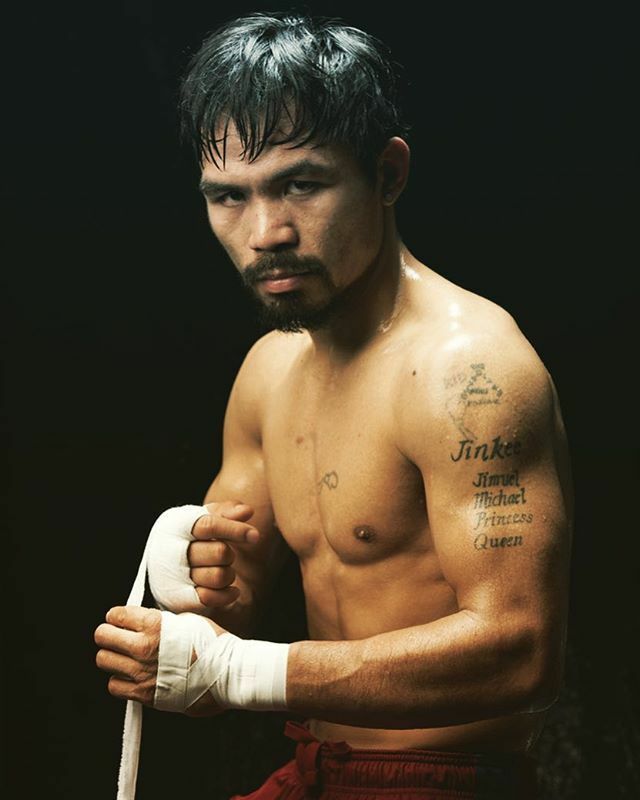 Manny Pacquiao who is now 38 years old is seemingly set to make his comeback this April and there is no end of speculations about the who his opponent will be. According to the Golden boy president Eric Gomez, they want to arrange a fight between the WBA Welterweight champ Lucas Matthysse(39-4-36Ko), and Manny Pacquiao. But the ones who hold Pacquiao’s match is The Top Rank Promotions. They’re after Mike Alvarado who is also making a comeback fight. Since the Fighting Senator will only fight this April, he will do whatever it takes to fight. There is a speculation that he wants Amir Khan to fight. If that happens it would be their comeback fight after a loss. He would fight for the undercard of Horn-Crawford, he states that whoever will be the winner between those two, he would like to face for the WBO welterweight Title bout, this December if it would happen. Pacquiao To Hang His Gloves Up?